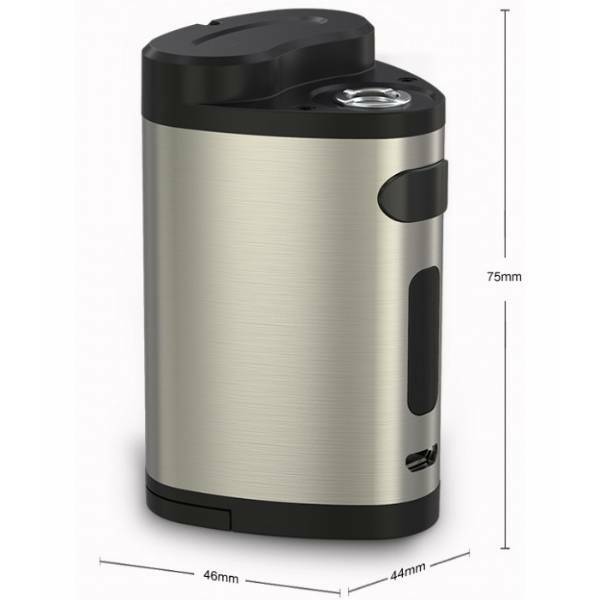 iSmoka Eleaf iStick Pico Dual Metal is an handy, comfortable and powerful box mod, up to 200W. iSmoka Eleaf iStick Pico Dual - Box Mod - Metal is compatible with two 18650 mAh batteries and can reach 200W of output power. Equipped with a battery recharge control system, it allows the batteries to use charged / discharged batteries of the same percentage. The Box is also able to convert 510 to a USB charging port by becoming a power bank. Supports 1.5A fast charging with Avatar Quick Charger.